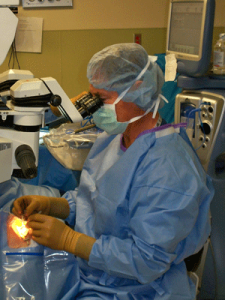 Surgisite surgical staff is comprised of Board-Certified Ophthalmologists who have been trained in the most technologically advanced surgical procedures. Below is a list of our surgeons. Eric Putnoi, M.D. Heidi Fischer, M.D.